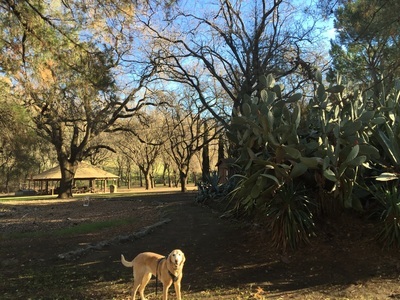 Hours: Apr-Oct: 8 A.M. to Dusk, Nov-Mar (Mon-Fri): 8 A.M. to 3 P.M.
Best time to visit: Anytime, except a hot day. 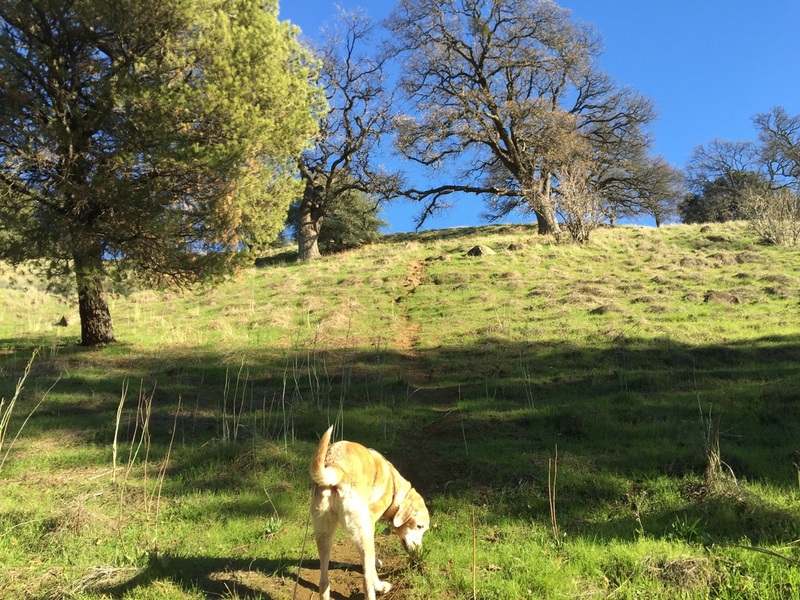 Don’t miss: Ridge-top views around the back side of the park. 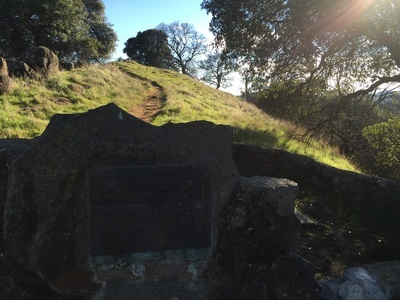 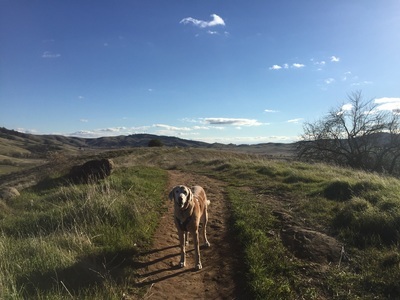 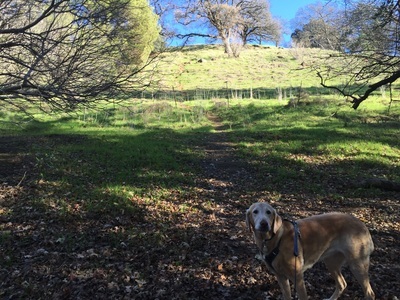 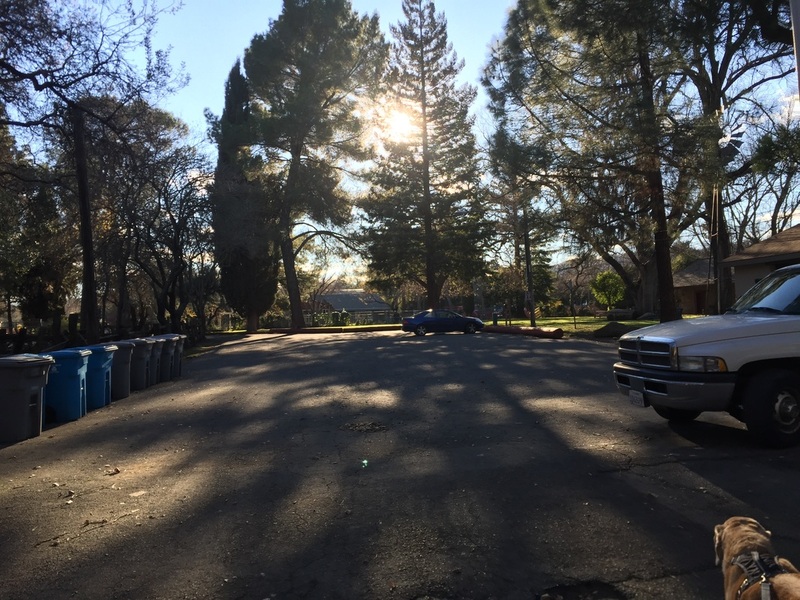 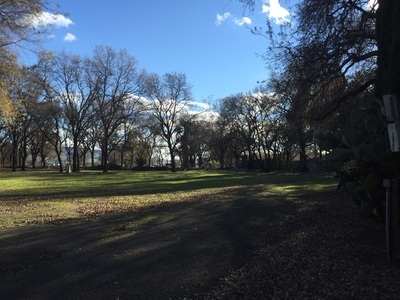 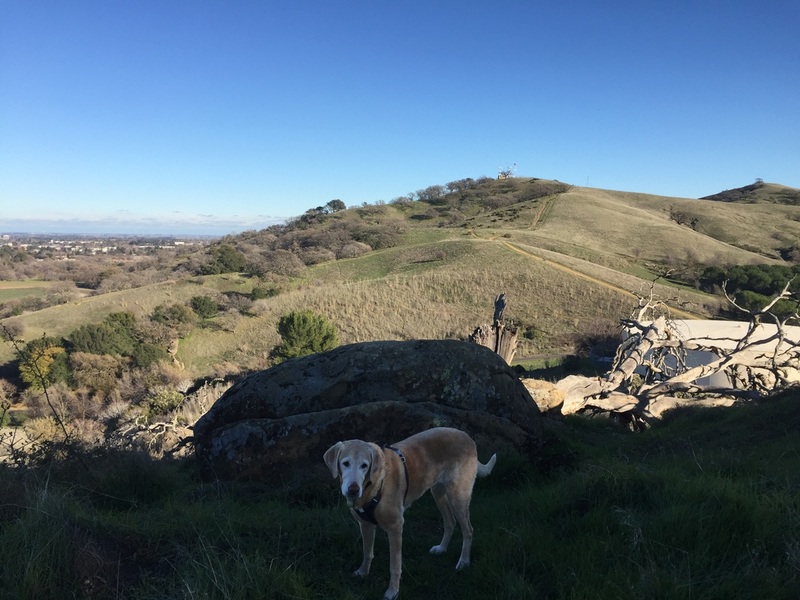 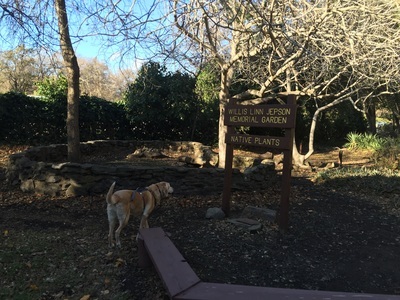 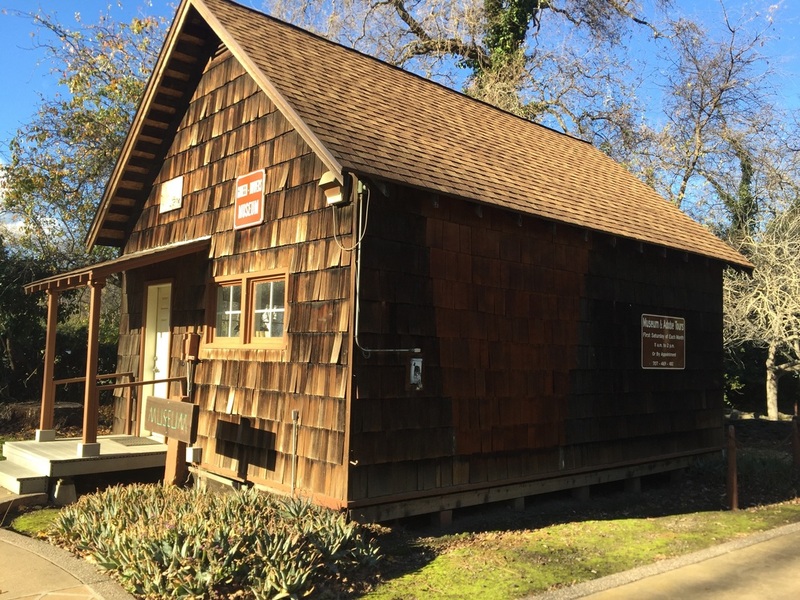 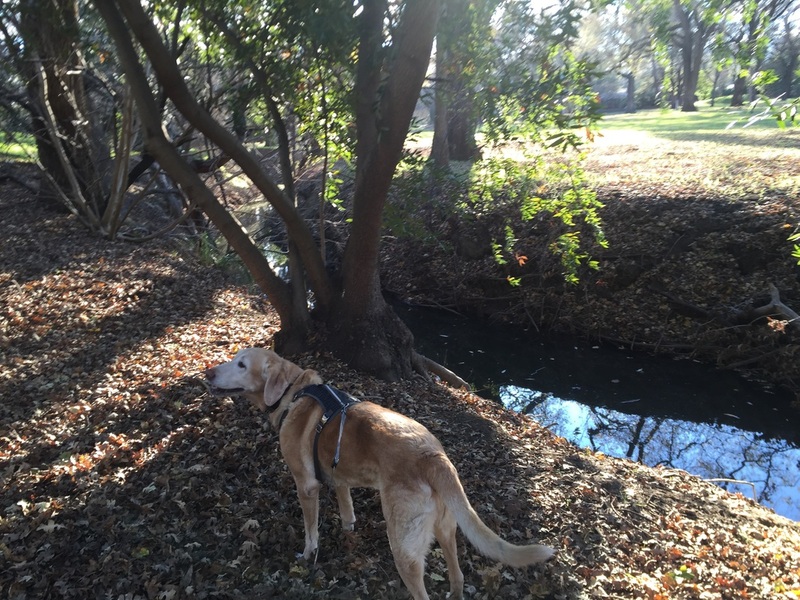 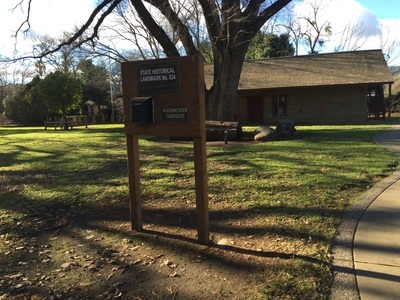 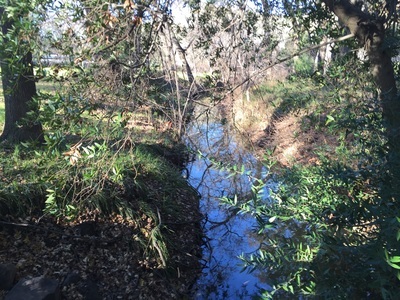 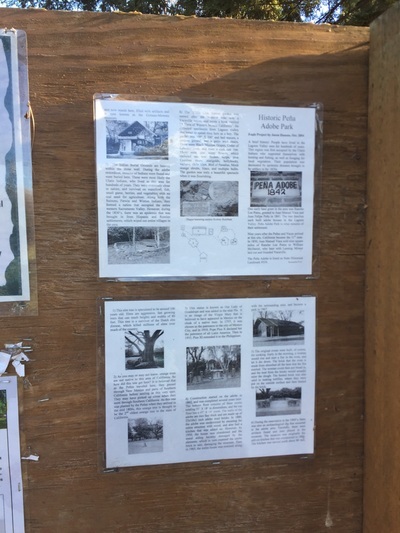 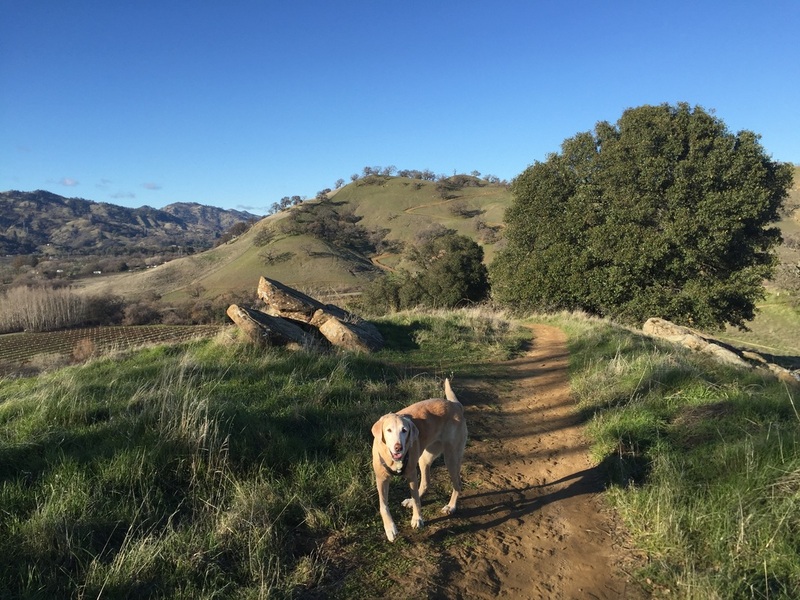 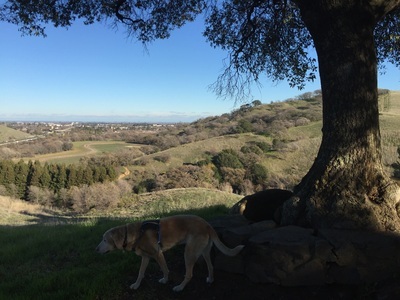 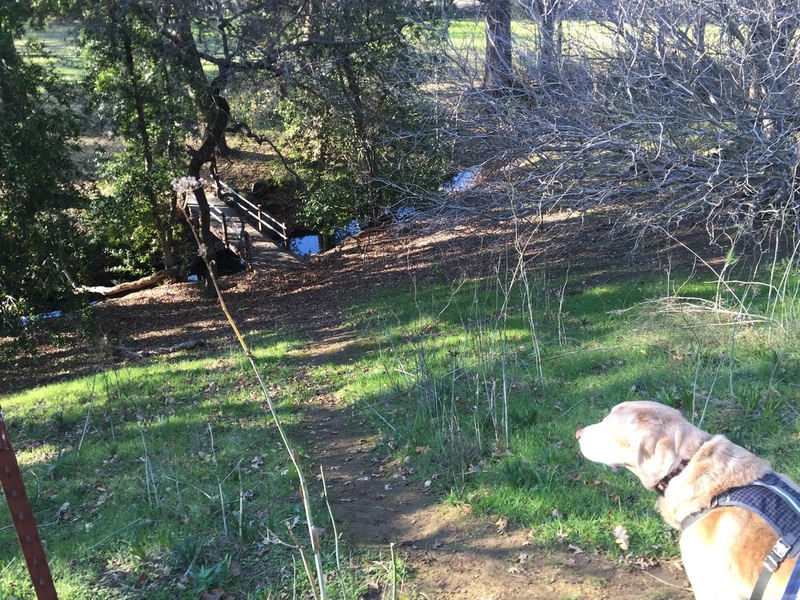 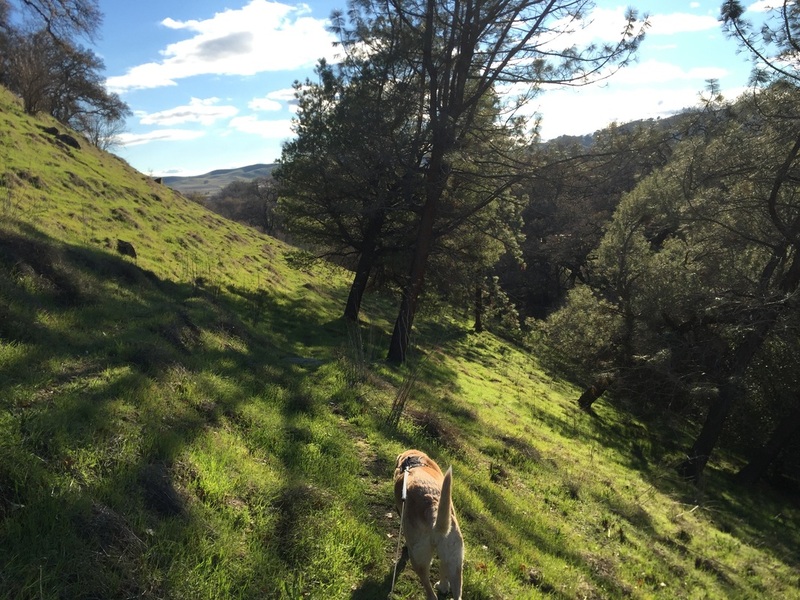 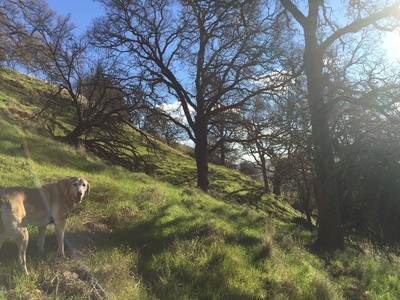 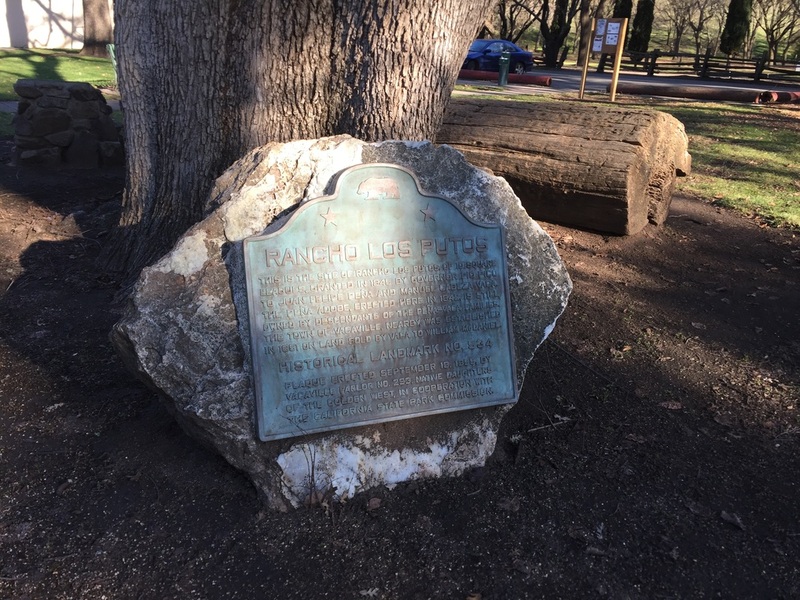 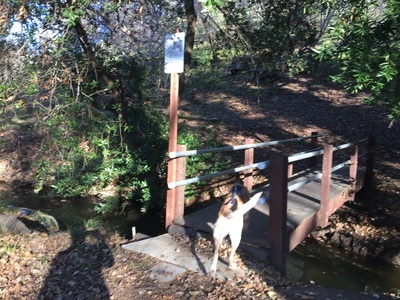 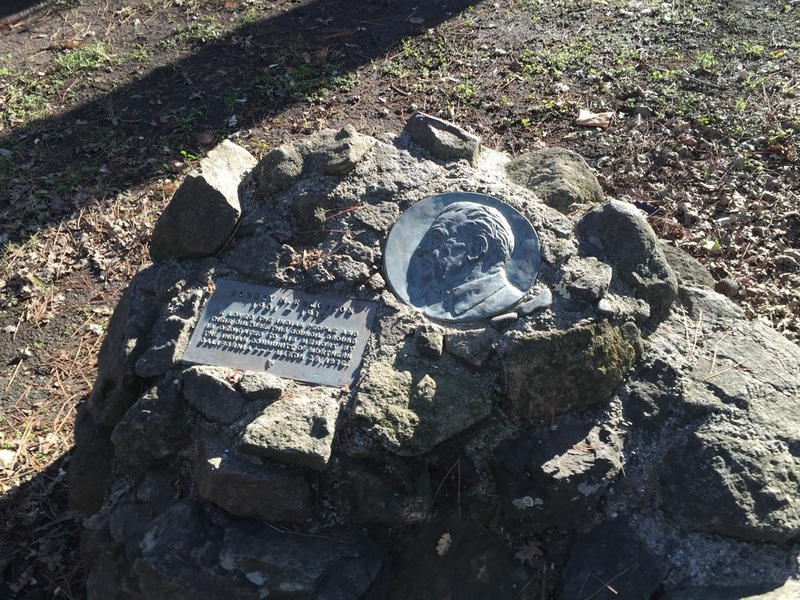 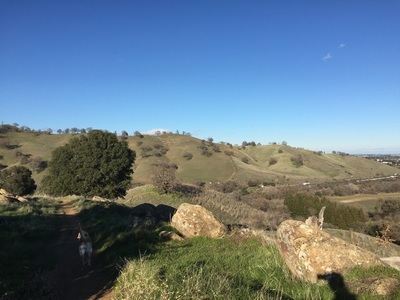 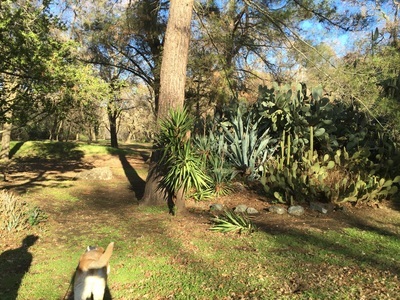 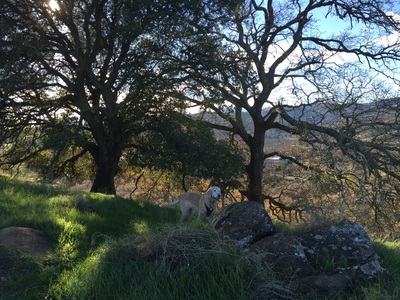 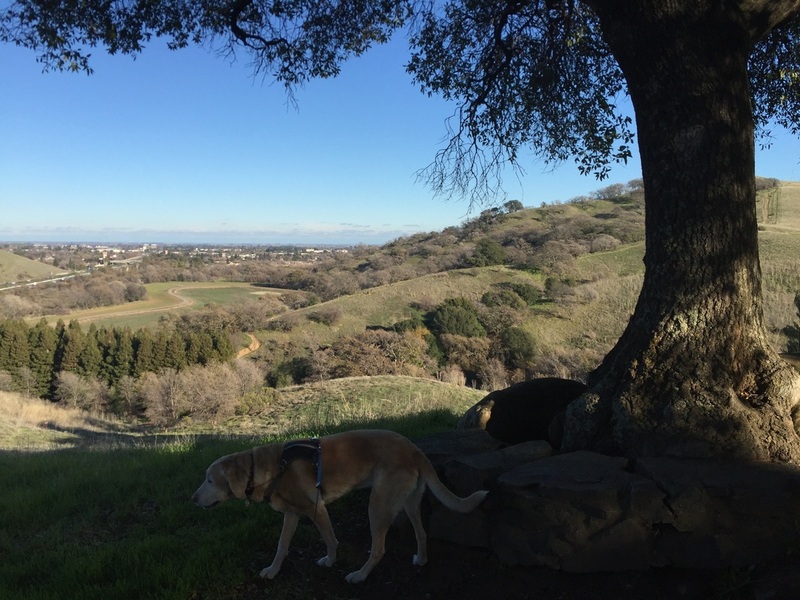 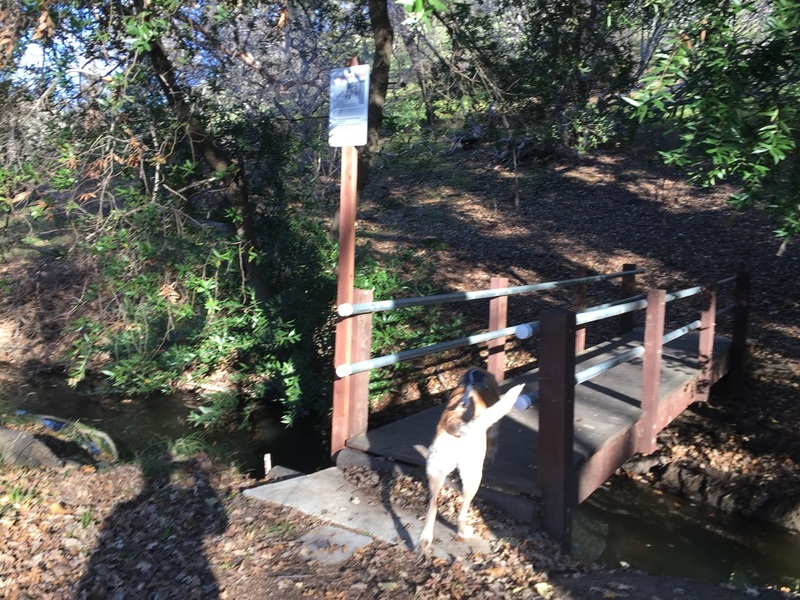 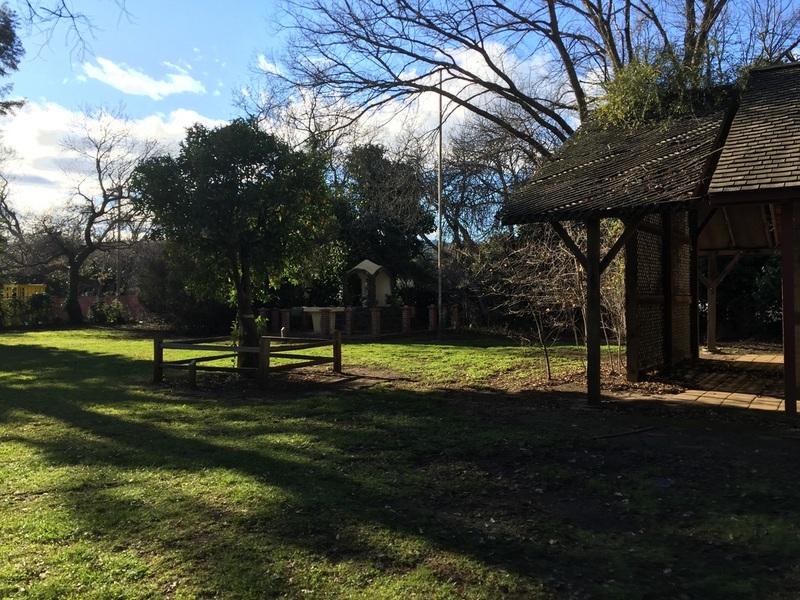 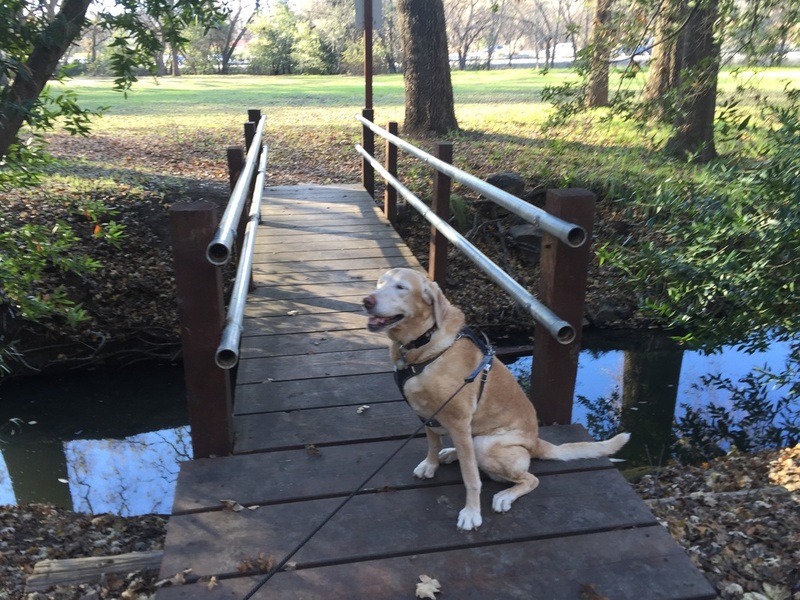 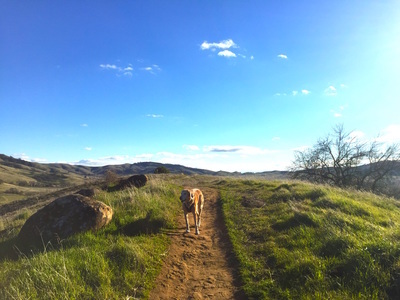 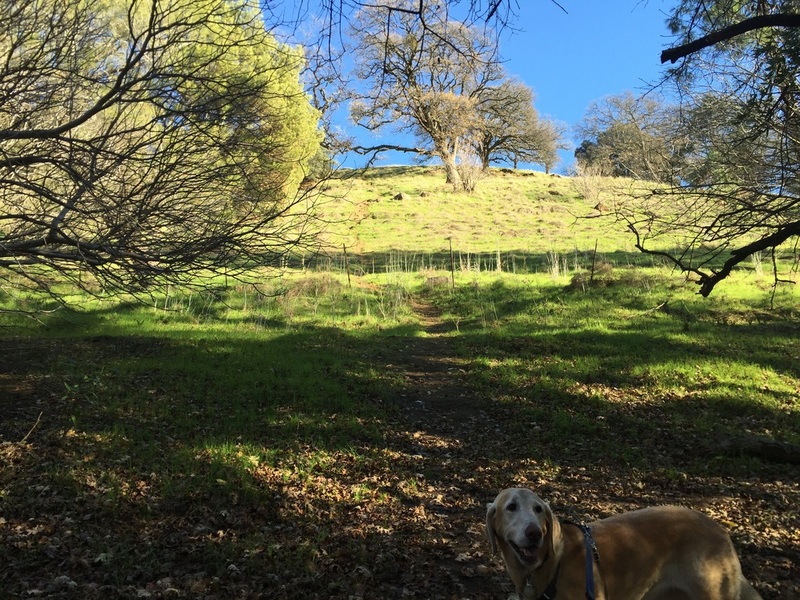 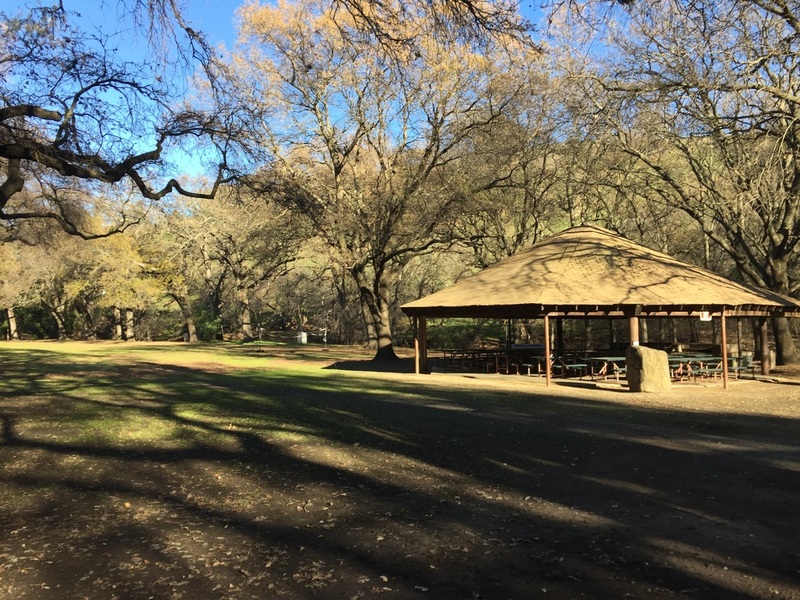 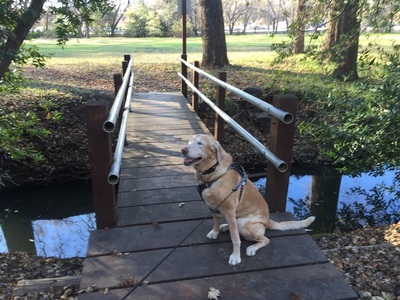 Description: This 400-acre park has a lot of history, and still houses the oldest structure built in Solano County. It was home to some of the first settlers in Solano County. The Peña Adobe was built in 1842 and was surrounded by a cattle ranch. 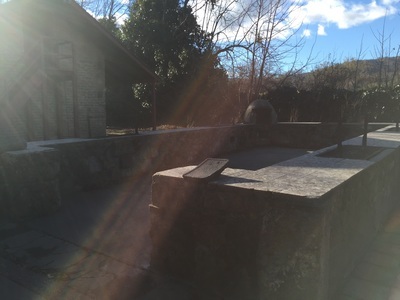 There is a small memorial garden, a memorial cemetery and a museum on the property; tours can be arranged. 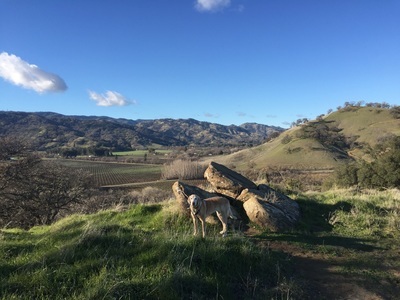 Picnic tables and BBQ pits surround the large, grassy area at the entrance, while miles of hiking trails snake up the back side of this park and provide panoramic ridge top views. 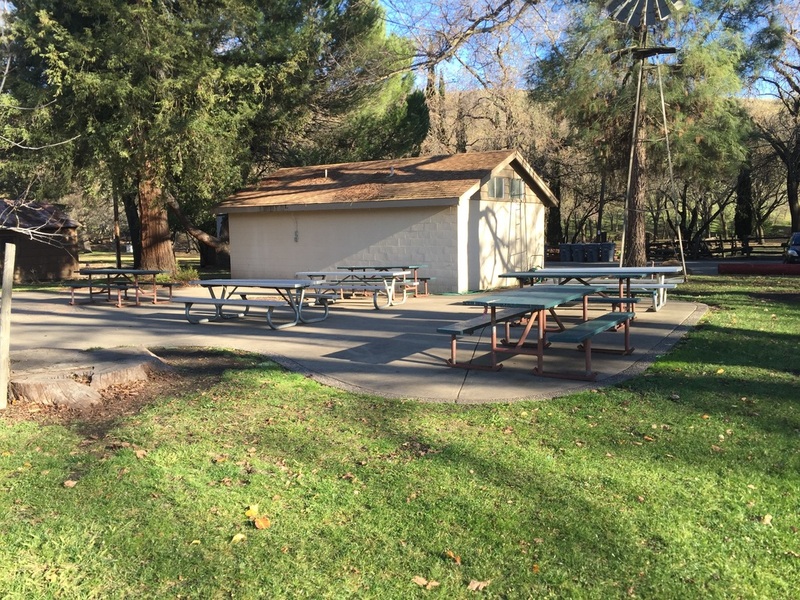 There is a restroom in the main parking lot. Be aware that in winter, the parking lot closes at 3 P.M. and your vehicle will be locked in if not removed by that time. This park has picnic tables and BBQ pits. 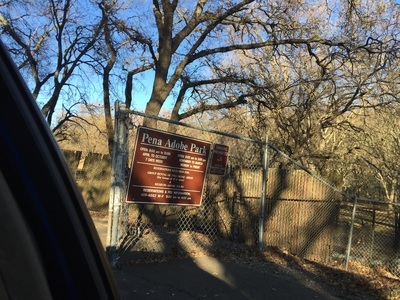 There is a restroom available near the parking lot.